5 Best Places to Visit in Morocco! Well, much contrary to popular Hollywood belief, Casablanca is not the only noteworthy tourist spot in the whole of Morocco. 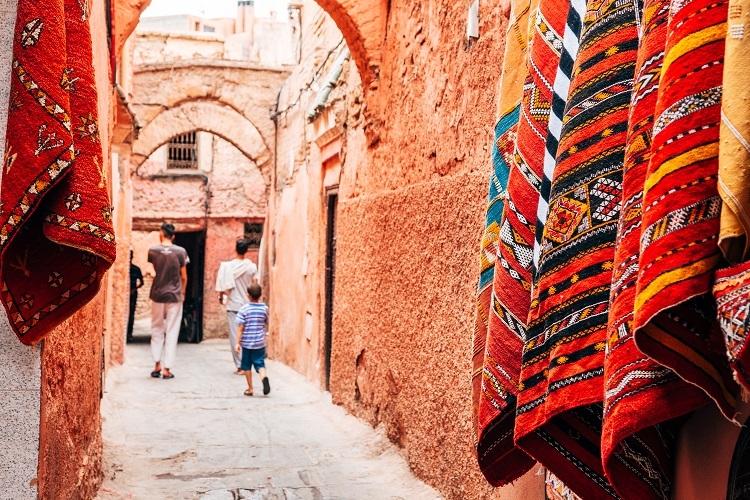 From its fantastic former French colonies to towns that will give you the opportunity to experience life in an ‘ancient Arabic and Berber culture;’ Morocco has a lot to offer to all. And we know how difficult it can get for any budding tourist who is planning a short trip there, to make the most of his/her visit. To help your travels, we have created a short guide on 5 places in Morocco that we believe to be a must visit. Popularly referred to as the Red City because of its numerous sandstone buildings, Marrakech was previously one of Morocco’s imperial cities. Its old yet beautiful architectures along with tastefully decorated courtyards of palm, apricot, and orange trees have been the center of attraction for many tourists. Sheep’s head is one of Marrakech’s most famous delicacies. 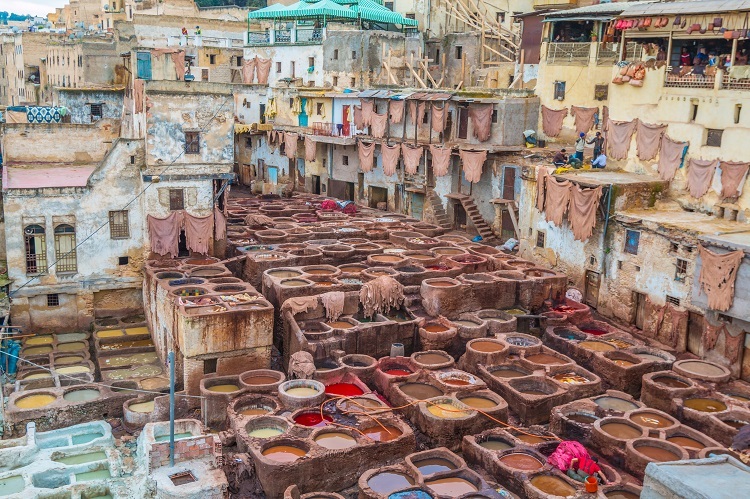 Fes or Fez is not just Morocco’s third largest city, but also a township that has held onto its culture and not kept up with the modern times. The town is almost ancient, and it’s still home to the oldest university in the world, called the University of Al-Karaouine. Fez retains two old medinas as well, and tourists can start their tour of the city with them while traveling the walkways on top of donkeys and handcarts. Fez is the largest car-free urban area in the entire world. Located in the northwestern part of Morocco, Chefchaouen the ‘blue city’ is entirely covered in different shades of blue. 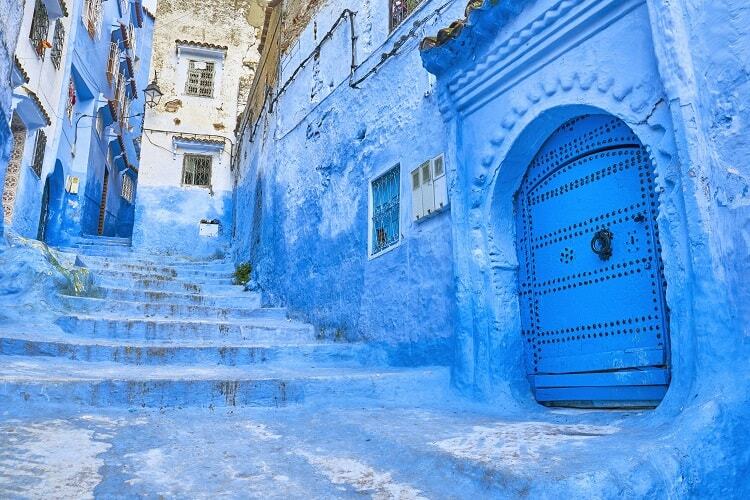 And as its strategically located close to Tangier, Chefchaouen was always a popular tourist destination. Here you can find shops that sell Moroccan cultural handicrafts like ‘woven blanket,’ which you will not find anywhere else in the country. Chefchaouen is quite notorious for its kief, which is a part of the cannabis plant and is sold openly in all the shops. 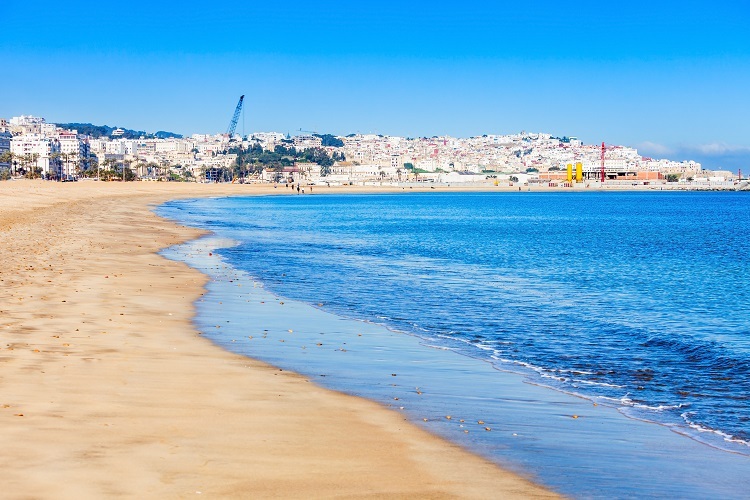 Though Tangier may not be as beautiful as it once was back in the 1940s and ’50s, it still has a lot of tourist spots left up its sleeve to make it a popular destination. Structures such as the Kasbah Museum and the French-inspired Ville Nouvelle, are some sites that are sure to take your breath away. The Tangier harbor is a spot to behold as well, as during sunrise and sunset it gives a mesmerizing view of the Strait of Gibraltar and distant Spain. 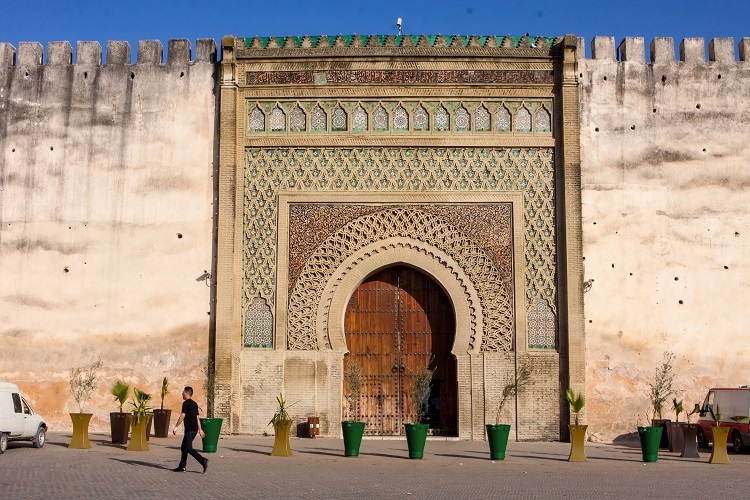 As one of the four imperial cities of Morocco, Meknes is home to an abundance of historical monuments and museums. Interestingly it’s also the city that is closest to the Roman ruins of Volubilis, which is in itself a very sought after tourist spot. The name of Meknes, as well as its fame, is directly linked to the Sultan Moulay Ismail. This is precisely why the city reflects so much of the Spanish-Moorish style in its structure, as this was what the Sultan always imagined his city to be. Bit Tip: Traveling around Marocco is best with a local that knows the streets and how to get around the cities and the outskirts. The best way to explore this amazing country is by taxi, which you can easily book online here! Filled with cultural sites, heritage, and lip-smacking cuisine, visiting Morocco should be on everyone's bucket list. 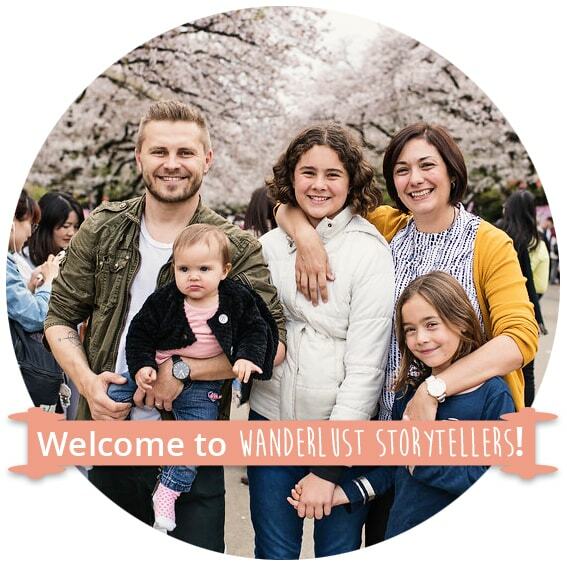 And we hope that our guide today was able to help you decide on the places you need to visit there.